A practical, user-friendly workbook that leads readers on a journey of self-healing and transformation through the exploration of the chakras. 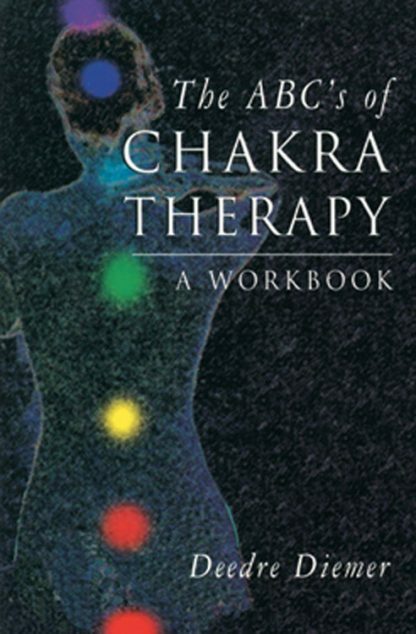 The unique approach of this book incorporates a variety of therapies, including: visualization, sound, color,aromatherapy, reflexology, crystals and gemstones, yoga and other physical exercise. Illustrated with reading list.